Where do you buy a car? These days you can do so on the Internet, a big box retailer and even certain OEM stores. But to this day, the tried and true model, and the place where most people still buy their cars, is the local car dealer. And the man currently in charge of America’s dealers is the NADA’s Forrest McConnell. 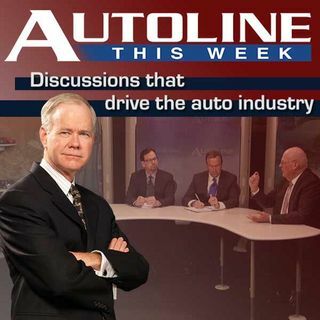 This week he joins host John McElroy along with Steve Finlay from Wards and AutoTrader.com’s Michelle Krebs for a look at the latest in today’s retail world.